SpliceCom Select differs from other vendors cloud offerings because SpliceCom Accredited Engineers require no additional engineering training. All voice platforms, phones/devices and unified communications apps are identical, be they deployed for cloud, on-premise or hybrid requirements. "With SpliceCom Select, system programming, upgrades and most importantly customer ownership, all remain 100% under the control of our channel partners," said Stuart Bell, SpliceCom's Business Development Manager for the UK & Ireland. 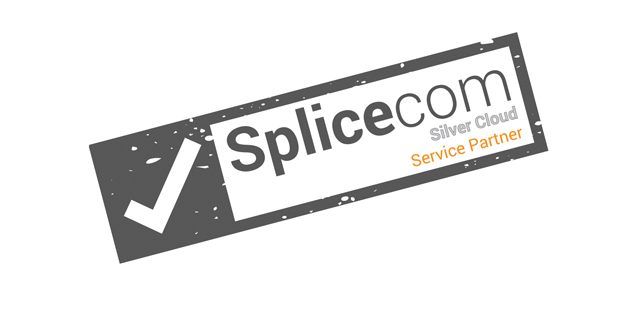 "There's also the flexibility for our partners to use SpliceCom Select to augment the services they already sell. If they're currently supplying broadband and SIP trunks, they can continue with their current suppliers and offer their own cloud & hybrid voice solutions by simply adding SpliceCom Select Cloud Deployment," continued Bell. 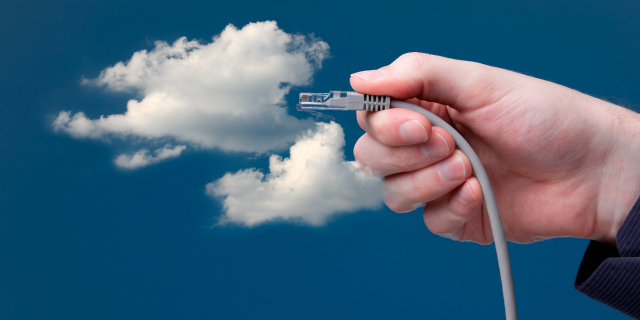 SpliceCom Cloud Deployment - SpliceCom's virtual voice platform in a private cloud. SpliceCom Select data centres offer high availability, fault tolerant virtual servers in three sizes; small medium or large. 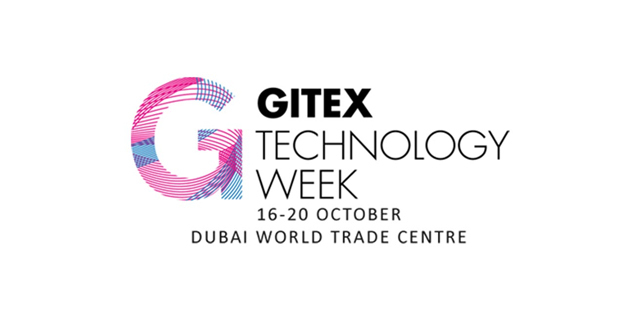 Each has the ability to support up to four applications; Maximiser OS Soft/Virtual Voice Platform, Vision Business Management, SSL Mobility Gateway and Voice Processing. Ideal for cloud and hybrid systems whatever the business size or requirement complexity might be. A range of virtual servers is also available for cloud based Navigate UC & CRM deployment. 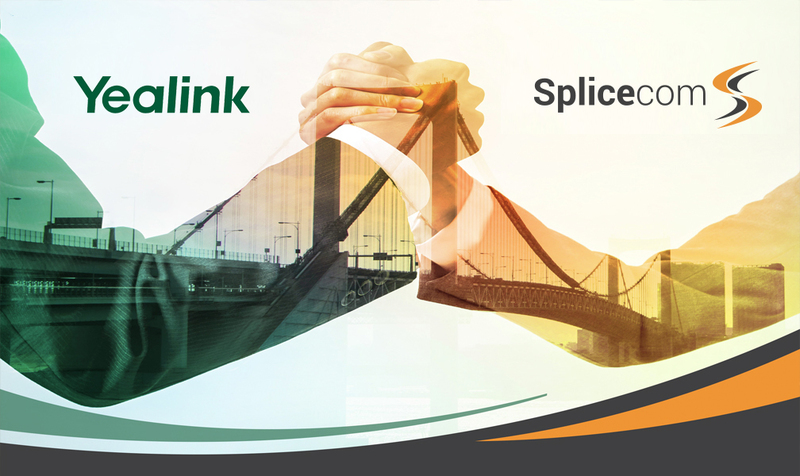 All connectivity options route across SpliceCom Select's private MPLS network, meaning they NEVER have to touch the Internet. 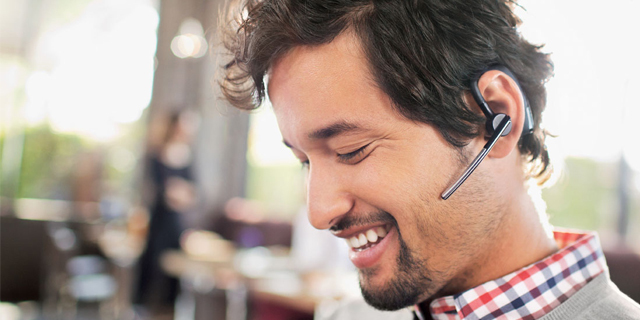 A SpiceCom Select customer's bandwidth is never shared with anyone else, so the quality of voice calls - and their security - is never compromised. GEA, EFM & Fibre Ethernet also offer Quality of Service as standard. 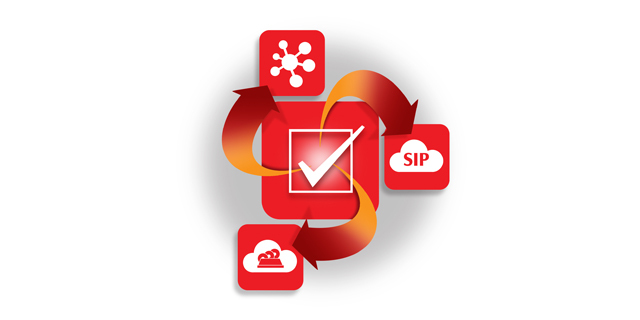 SpliceCom SIP - SIP is to ISDN as Unified Communications is to the legacy PABX. 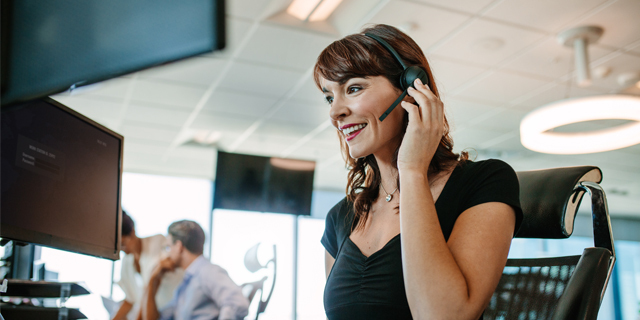 SIP is rapidly replacing ISDN as the way to set-up voice calls to the outside world and SpliceCom's SIP service allows customers to talk to prospects, customers and suppliers no matter how they choose to deploy their solution. Direct interconnects between SpliceCom Select data centres and SpliceCom Select SIP Services means the internet can be bypassed for voice calls, so there's no need for "Dirty IP". And with so many UK based businesses having small remote international locations requiring local in-country numbers, SpliceCom Select's ability to offer International SIP Numbering with local breakout look's set to be a winner. "The desire for Cloud Voice is growing," stated Robin Hayman, SpliceCom's Director of Marketing & Product Management, "however, what most suppliers cannot deliver is the local survivability or legacy connectivity, that is now being demanded by knowledgeable customers. This includes on-site connectivity for analogue phones, ISDN and even DPNSS as well as failover to local ISDN and/or SIP services for resilience. To complement SpliceCom Select we have introduced a new family of Intelligent Gateway Modules - Analogue Phone, ISDN2 and ISDN30 - to cost effectively address these needs. The Intelligent Gateways Modules offer disaster recovery and business continuity as they are deployed over IP networks utilising existing PoE infrastructures. 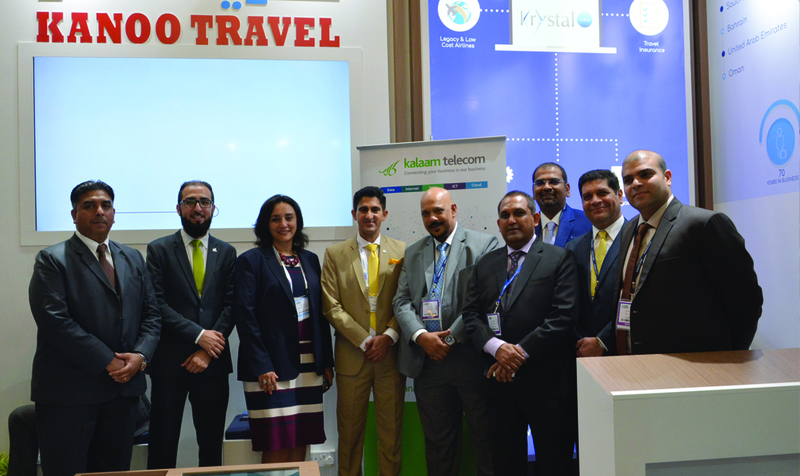 They can therefore failover to alternate Cloud or on-premise Hybrid voice platforms should connections to their primary location be disrupted," concluded Hayman. 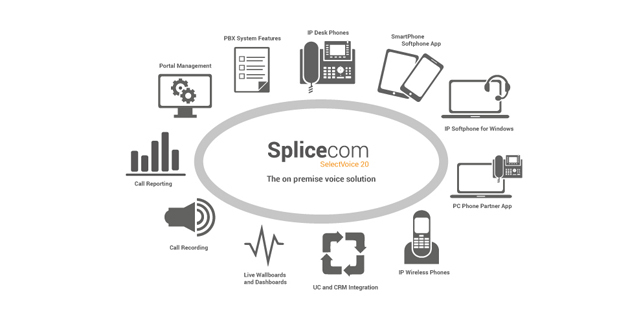 Working in total harmony with SpliceCom's comprehensive portfolio, of voice platforms, phones/devices and unified communication apps, SpliceCom Select allows resellers to offer a complete end-to-end Cloud Voice solution, whist continuing to retain total customer ownership. 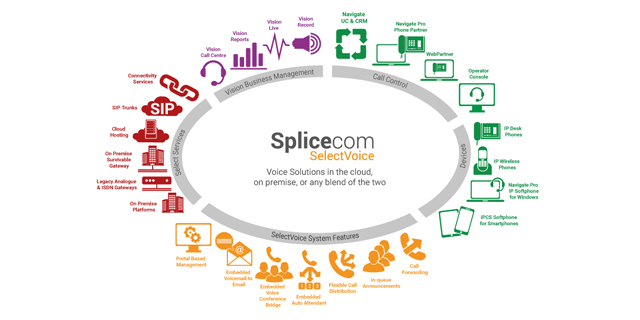 SpliceCom Select is THE channel friendly cloud voice solution.